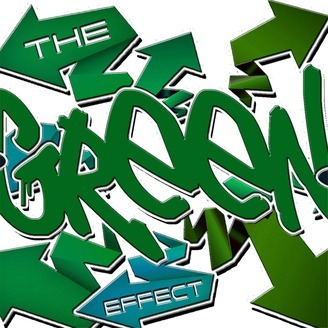 Join your host Peteie Green as he discuss real life issues and topics about any and everything. You don't want to miss a moment of this roller coaster ride. 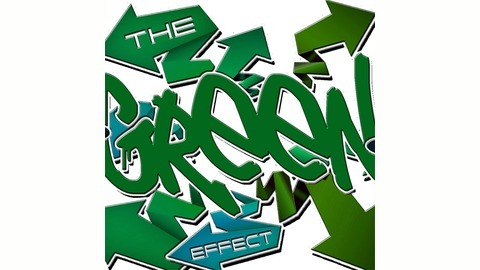 Once the mic is live and the smoke clears you will understand The Green Effect.